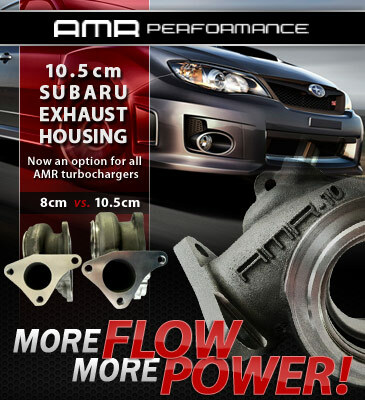 AMR's CXR750 Bolt-On Turbo for the 02-07 WRX & STI is a monster of a bolt on turbo. The CXR750 comes with a ported, 8cm exhaust housing and a ported, custom-cast compressor housing that that is designed to fit in the engine bay better than any other turbo of this size (no more grinding or busting out a BFH to make something fit). 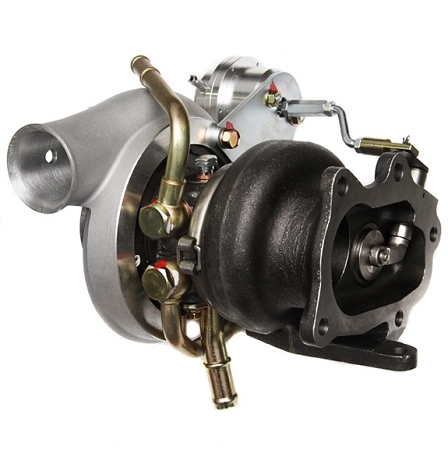 The CXR750 comes equipped with a 80lb compressor wheel and a 3" compressor inlet. With the extreme porting on the compressor housing along with the large turbine wheel, the CXR750 has a flow rate of 80 lb/min. 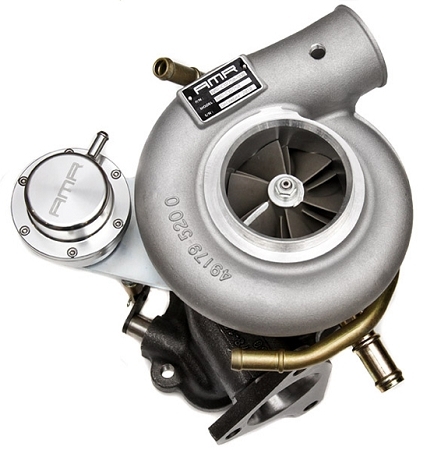 Slight lag is to be expected with this turbo, but when it spools expect to be pinned back in your seat. Hard. The CXR750 will produce 550-750whp when fully tuned with all supporting modifications. 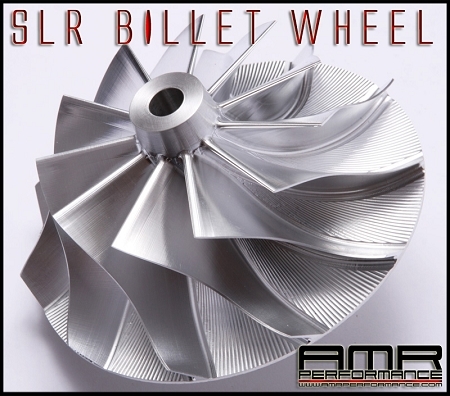 AMR backs their CXR750 with a 90-day limited warranty. All lines and gaskets are included making this an easy installation. Want this item shipped out today, April 24? Order within the next 1 hrs 28 mins.